It’s that time of year! Everywhere you look there are twinkling lights and snowmen, candy canes and holiday cheer. There’s a chill in the air, but a warm feeling in our hearts as we reflect on another year gone by at Garri Dance Studio. It’s hard to believe that we’re only 4 months into our 2014-2015 dance season, and we’ve already done so many exciting things! Garri Dancers have such fun wearing their Halloween Costumes to classes the last week of October! Miss Kim's Hip Hop Students had a blast performing at Holiday In The Park! The audience couldn't resist joining performers on the dance floor to learn a couple moves, too! We are so proud of each and every dancer at the studio, and we hope you enjoyed seeing how much they’ve learned so far this year as you watched classes during Parent Viewing Week. Our Garri dancers are so talented! So what’s happening next at the Studio?  Stretch. Set aside a time every day. It only takes 20-30 minutes, and it’s extremely beneficial. Those splits aren’t going to magically happen by themselves!  Multitask. When you find yourself sitting around watching reruns of your favorite television show, use the time wisely! You can easily do two things at once. Instead of sitting on the couch, stand up and practice. You could work on balancing in passé or doing your floor exercises for core strength.  Dance. Yes, it’s that simple. Just put on your favorite songs and dance! A little winter break can’t stop you from enjoying your passion. You never know, you’re friends and family might want to join you in a little holiday jig…’Tis the season! Our theme will be “What A Feeling!” inspired by the powerful emotions evoked by dance. We are currently booking birthday parties for 2015! 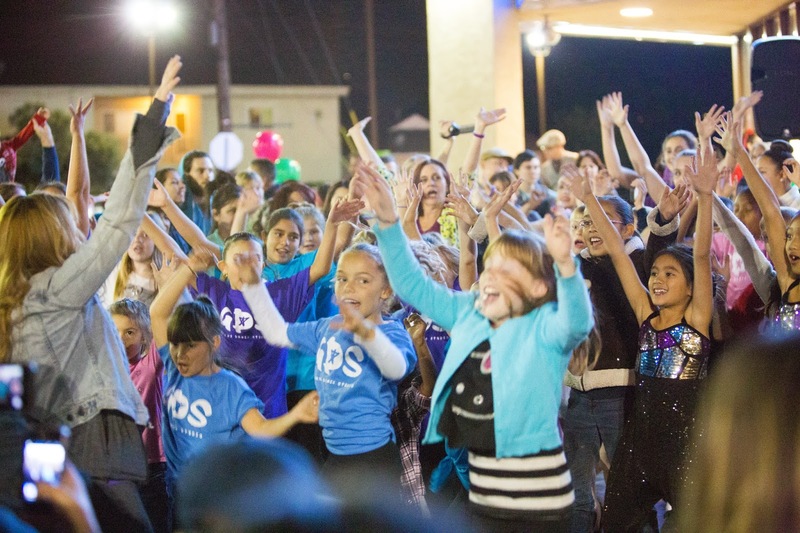 What a better way to celebrate such a special day than with a dance party at Garri Dance Studio? 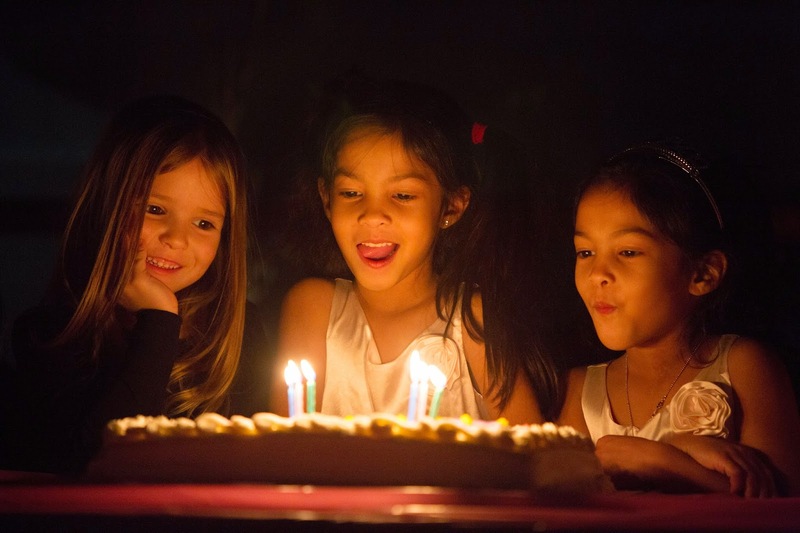 Packages include an hour of dance and activities with an instructor, pizza, cake, and decorations. We take care of set up, clean up, and everything in between. Just invite your friends and be ready to DANCE! Call the studio to make your reservation today. Three Garri Dancers help blow out the candles at one of our Ballet Themed Birthday Parties! The staff of Garri Dance Studio would like to thank each and every dancer and their families for making 2014 so special. We want to wish you all the best this holiday season and a HAPPY NEW YEAR!